To speak with a member of our residential intake department, please dial 212-663-3000 x2042. For individuals who are ready to live more independently, The Bridge provides permanent supported housing, where clients can remain indefinitely with ongoing support from case management staff. Permanent residents live in congregate buildings operated by The Bridge or in scatter-site apartments leased by The Bridge throughout the community. The permanent supported housing model seeks to place clients in the most independent setting appropriate to their needs. Working towards the goal of living independently helps many clients stabilize, move past crisis, and further their recovery. Many of The Bridge's permanent units are scattered-site, with clients' apartments located in buildings throughout the city to allow for community integration. Case management staff check in with clients on a regularly scheduled and as-needed basis. Individuals with a behavioral health condition who have established independent living skills and require minimal services may be eligible for permanent supported housing. Permanent housing residents must demonstrate the ability to medicate independently, maintain a significant period of psychiatric stability, and manage their household with minimal staff assistance. Maple/East Residence in Crown Heights. 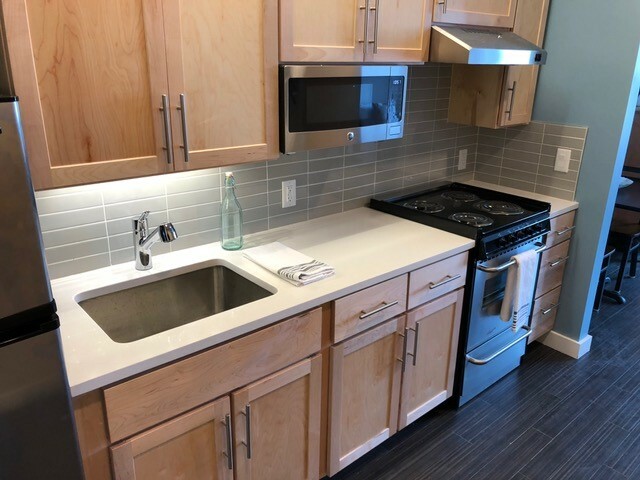 The Bridge leases apartments in multifamily buildings in Manhattan and the Bronx, promoting community integration for residents of permanent supported housing. Clients live in studios or shared apartments. 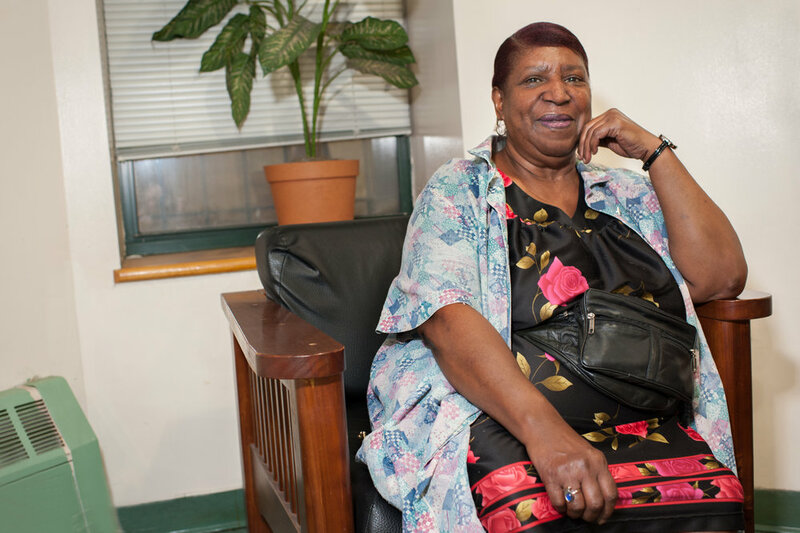 Permanent supported housing is also offered in several congregate buildings operated by The Bridge in Brooklyn, Manhattan, and the Bronx. Every client is linked to a case manager who will make home visits to ensure that the client's needs are met, so they may live as independently as possible in the community. Case managers work with clients to ensure that they receive the appropriate services, usually in the community in which the client lives.